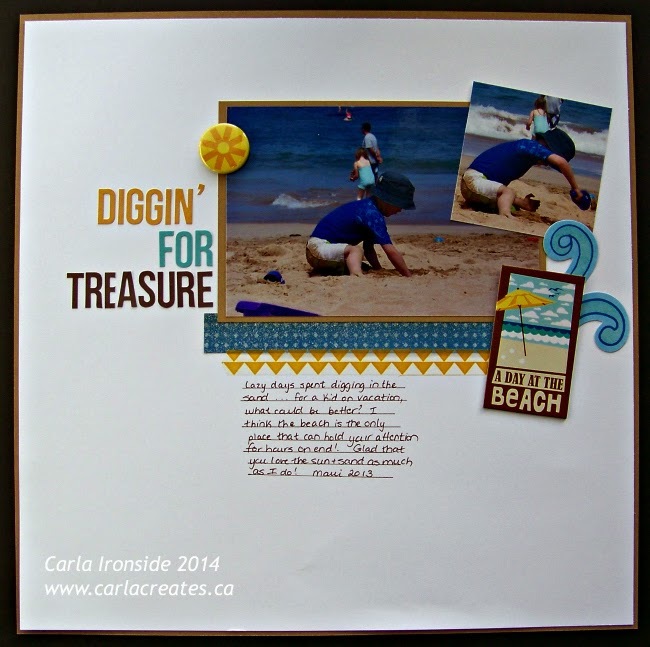 Carla Creates: Let's Get Sketchy - 2 Layouts to Share! Let's Get Sketchy - 2 Layouts to Share! Hey crafty peeps!! I'm really struggling to get back into my old routine since my surgery. Hang in there - I promise I will be back soon! I have boxes of new Spring/Summer 2014 CTMH Product just waiting for me . . . and so there will be new artwork to come soon! I do have a couple of layouts to share. I created these a while back for this month's design team assignments over at Let's Get Sketchy. Pop by Let's Get Sketchy & play along - - 4 great new sketches every month, always a random prize for playing and lots of chances to be featured on our blog! Surgery? How did I miss that?! 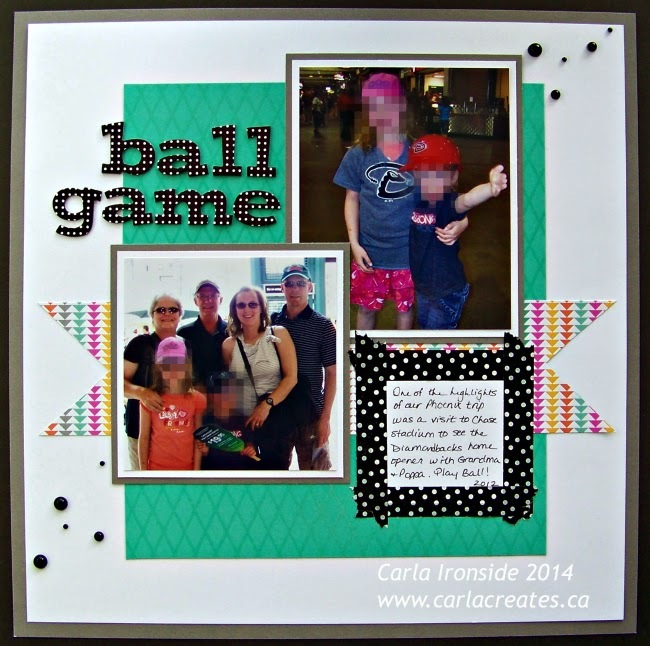 I hope you are recovering quickly and completely, Carla! Hugs!!!! These are both absolutely awesome! Take it slow, and hopefully you will be good as new very soon! These are fabulous. Glad your surgery went well. Wishing you a speedy recovery!